Songwriter DAN BERN calls in to engage the Pop Oracle in divination with temporary co-host PAUL ZOLLO ("Conversations With Tom Petty") and has his question is answered by a Petty song performed by DAN CLARK (Duke Daniels). Recorded on October 16, 2017 at Starburns Industries in Burbank, California. 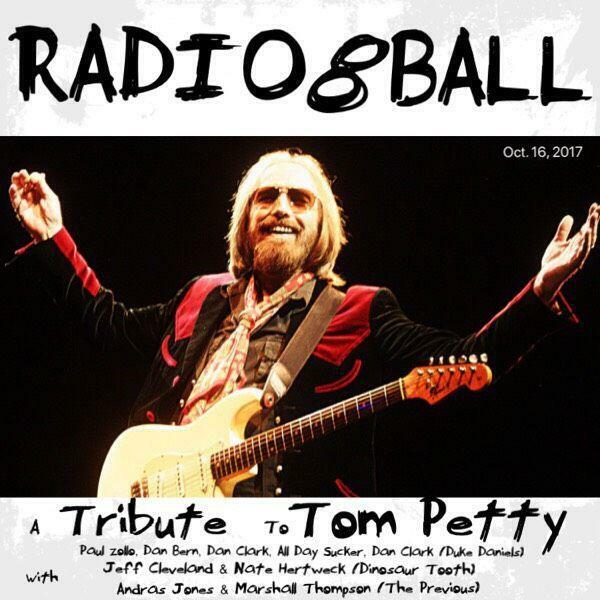 Unbeknownst to them at the time, this recording coincided with Petty's memorial at the Self-Realization Fellowship Lake Shrine in Pacific Palisades, California.